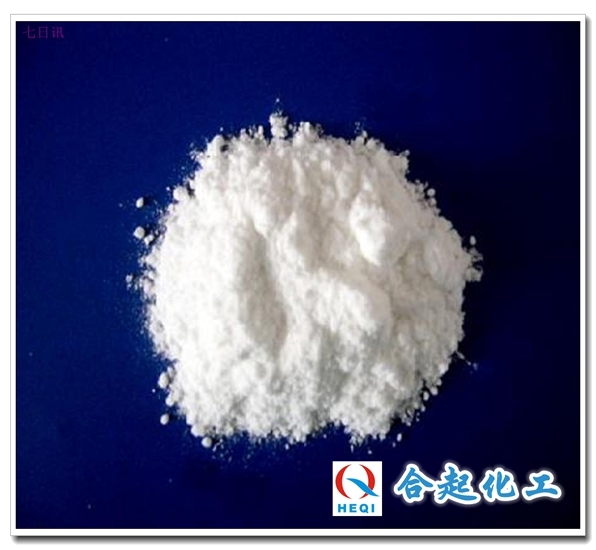 ﻿ A brief analysis of the use of magnesium fluosilic - Kunming heqichem co.,ltd. 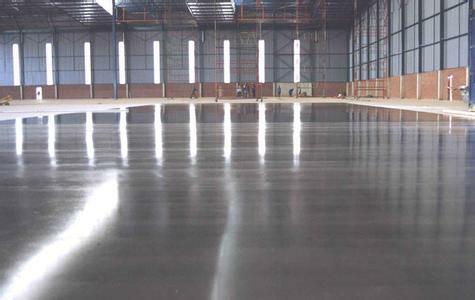 Magnesium fluosilicate is most widely used in concrete, and it is relatively mature now. 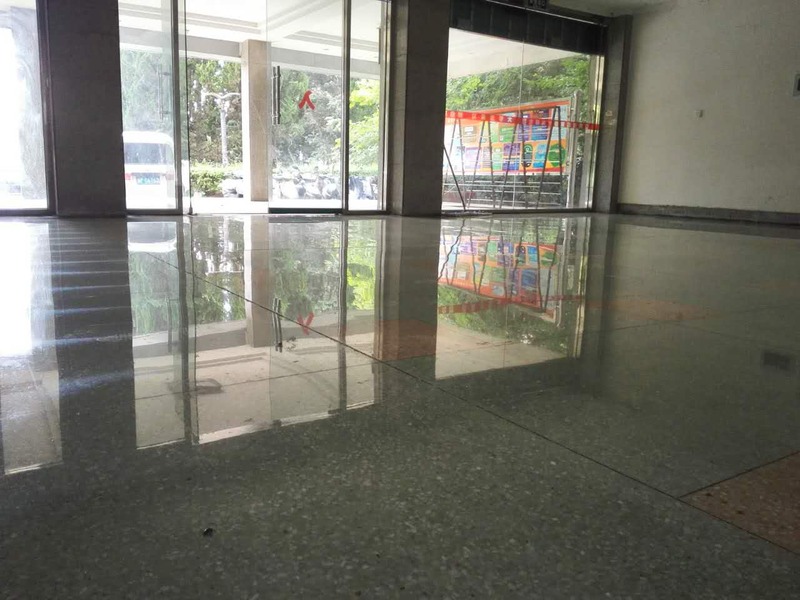 Because concrete is widely used, as an important building material, yunnan magnesium fluosilicate can increase the service life of the building after strengthening some special concrete. Magnesium fluosilicate can be a good solution to the foam resin is not heat resistant, magnesium fluosilicate price magnesium fluosilicate easy deformation characteristics, but also effectively solve the short service life of the foam resin characteristics. Magnesium fluosilicate can effectively solve the characteristics of excessive wood decay rate, magnesium fluosilicate export because it can improve the fiber strength of wood, can improve the service life of wood. Magnesium fluosilicate can be used as a cosolvent, magnesium fluosilicate action, magnesium fluosilicate use in ceramic production as a solvent surface cleaning spots. Next:What is an alkali free accelerator?